There is no bigger event in sports than the Summer Olympics. Every four years a city will be overcome with hoards of athletes and fans clamoring for a taste of athletic glory. 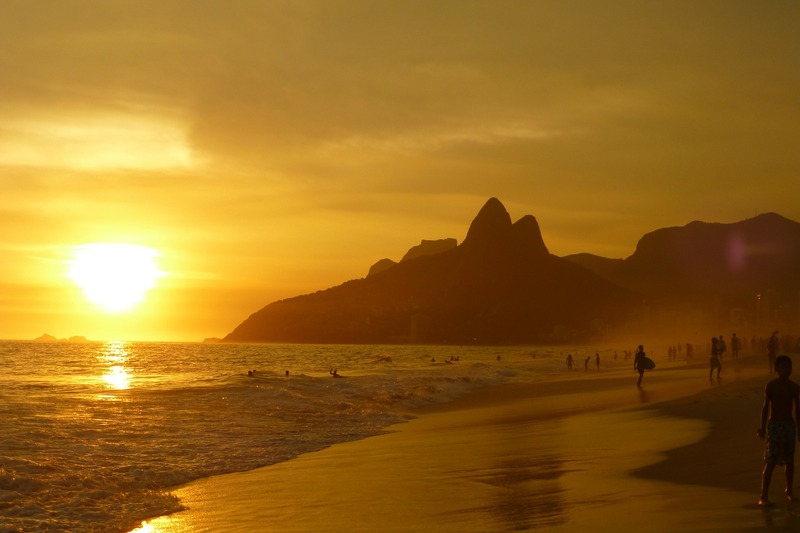 This year the beautiful and bustling city of Rio De Janeiro will play host to the international Summer Olympic Games. Whether you are watching from the beaches of Brazil or a TV in the distant mountains of Switzerland, here are the must know facts about the 2016 Rio Olympics. The 2016 Summer Olympic Games will host over 10,000 athletes, that is just the athletes not including the countless staff and fans. There are four unique zones each with several stadiums of their own. They will all be connected by a series of rapid transit options allowing athletes and spectators to easily get to each venue. Currently there are 7.5 million tickets up for sale. One of the biggest indicators of the size of this year’s games is the price tag, over ten-billion euro! Though a lot of the infrastructure from Brazil’s successful hosting of the World Cup will be repurposed, they will still be doing some massive construction and renovation projects to get ready for the Summer Olympics. When it is all said and done there is a likely chance that this Olympic Games will be the biggest and most expensive games to date. Many things will be done for the first time at the 2016 Rio Olympics. The Rio Olympics are almost here, and there’s already a lot of buzz for many of the new events as well as the usual favorites, such as which country will win gold in soccer this year. Some new sports will be added, including the much anticipated addition of golf. Golf is a hugely popular amateur and professional sport around the world and it is expected to be a big success this summer. Another fun event being added is kite surfing, making use of Rio’s incredible beaches, both male and female kite-surfers will have the chance to show off at this year’s games. This will also be the first year of the new mascot, this year it is named “Vinicius des Moraes” and is made up of several animals unique to Brazil. On a more somber note, even in faraway Brazil the effects of the Mid-eastern and African refugee crisis are being felt and this year the Olympic Committee announced they are inviting a refugee team to compete for the first time today . With all the changes, this year’s 2016 Summer Olympic Games should not be missed! So whether you are tuning in for the spectacle of the event, the grandeur of the stadiums, the new events, or the classics, this year’s Summer Olympic Games in Rio are bound to be one of the most exciting games in decades and we are sure these must know facts about the 2016 Rio Olympics have gotten you ready to tune in this summer. Stuck at home for the World Cup?